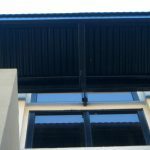 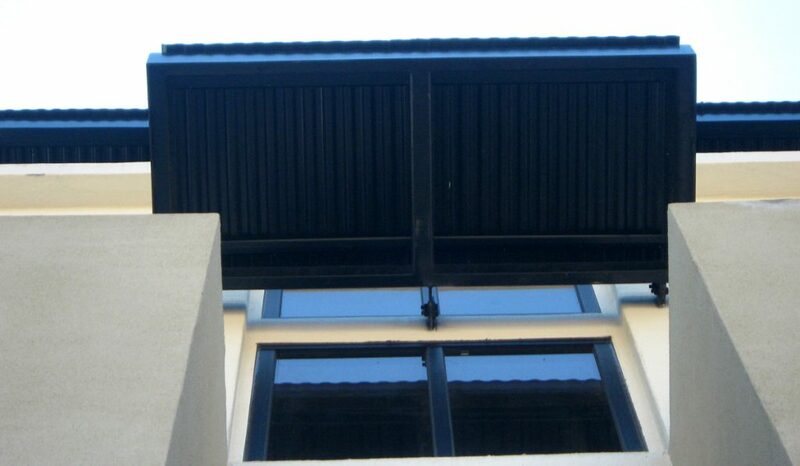 Grand C Metal Roof | Through Fastened | ATAS International, Inc. 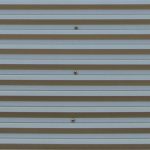 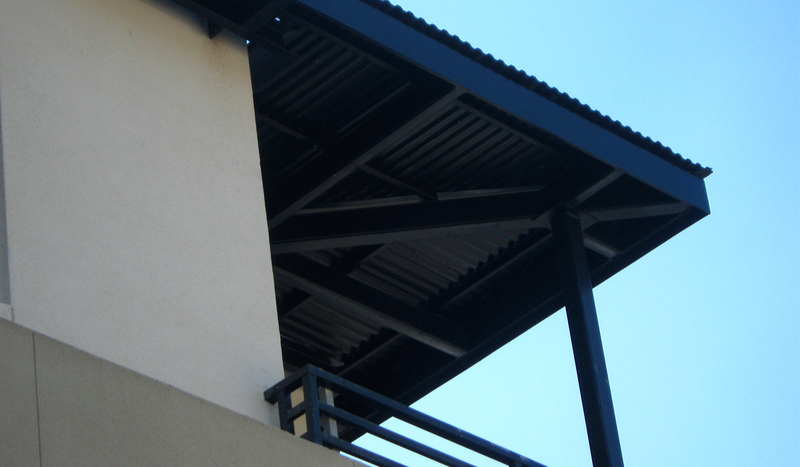 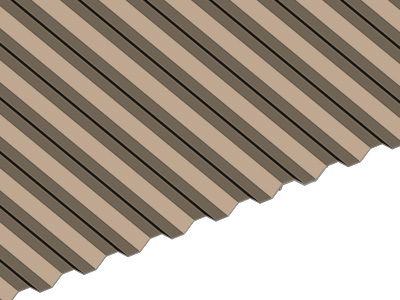 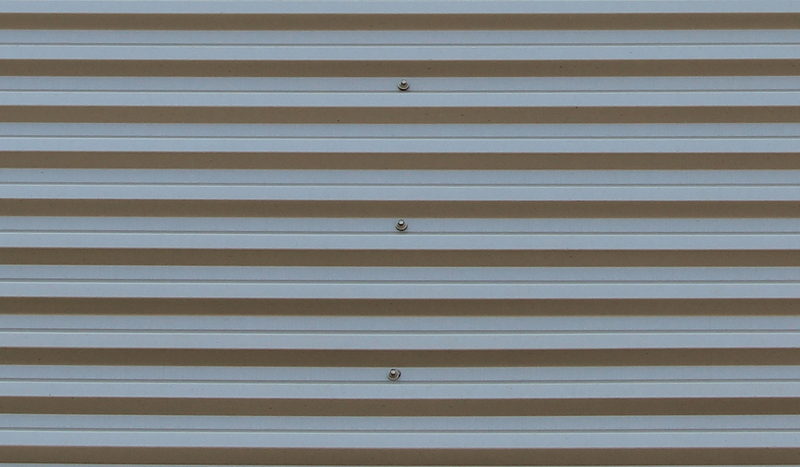 The Grand C Panels provide an unique solution for today’s metal roofing needs. 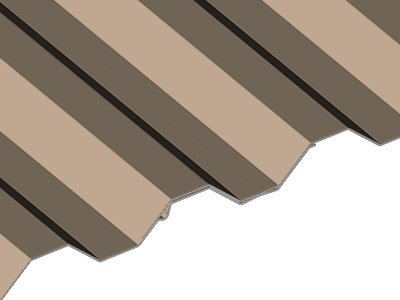 Panels are designed for use over solid substrates or open framing with support members spaced a maximum of 24 inches on center. 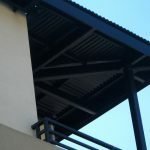 Typical applications include walls, fascias, mansards, equipment screens and some limited roofing with a minimum slope of 3:12.